An elegant, slender building clad in shimmering brass along Stockholm, Sweden’s central waterfront will serve as the new home for one of the world’s most prominent award ceremonies—The Nobel Prize. 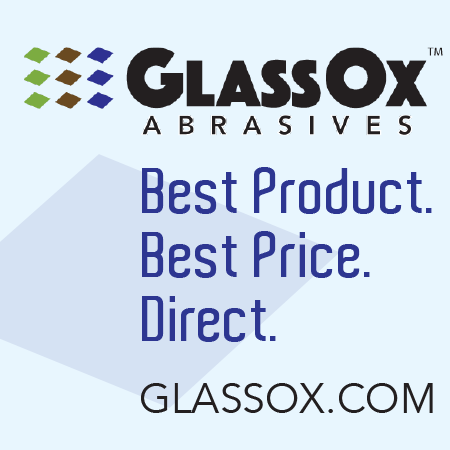 Individuals who have “conferred the greatest benefit on mankind” are awarded the prestigious honor. Though he wasn’t able to join the ranks of Albert Einstein, Marie Curie and Ernest Hemingway (yet), David Chipperfield Architects (Berlin) has won the architectural competition to design the Nobel Center. “The [façade design…] has a lofty elegance and quality that can be associated with the Nobel Prize,” according to the jury. 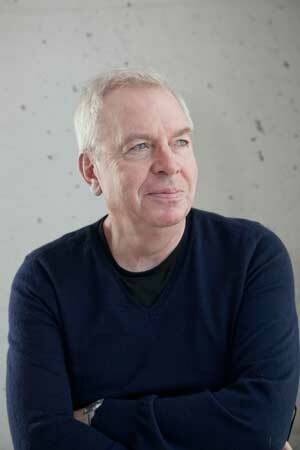 Chipperfield’s design, called “Nobelhuset,” was selected for its “elegant, timeless and attractive external appearance” among other attributes, the competition jury said in an award announcement April 8. To land the commission, the proposal beat out designs from other notable architecture firms, including two Swedish firms: Johan Celsing Arkitektkontor and Wingardh Arkitektkontor. The Nobel Center will build up its activities around the Nobel Prize’s combination of disciplines—sciences, literature and peace—and will feature public spaces for exhibitions, programming and school activities, events and interdisciplinary meetings of various kinds. 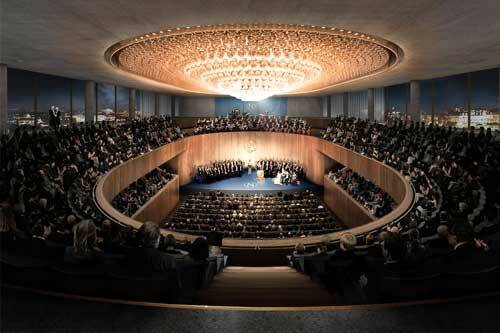 The Nobel Center will feature an auditorium with 1,400 seats. “We view the winning proposal as a concrete interpretation of the Nobel Prize as Sweden’s most important symbol in the world,” said jury member Per Wastberg. “I think all projects are important, but this project has enormous meaning, not just for the city of Stockholm but internationally. An architecture challenge doesn’t come much better than this,” David Chipperfield told Dezeen upon winning the commission. Built between 1911 and 1923, Stockholm’s City Hall, has hosted the Nobel Prize banquet every year since 1930, with few exceptions. The prize ceremony has been held annually at the Stockholm Concert Hall, which opened in 1926. 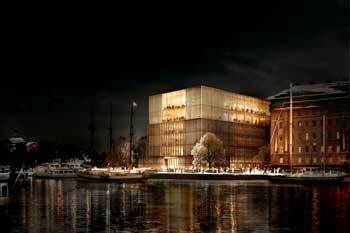 Nobelhuset is expected to host the prize celebrations once it is completed in 2018, according to reports.